Hello again! I hope you were able to get your practice pants absolutely perfect. We are now ready to sew up the pants. This is going to take just a few steps and less than 15 minutes! First, cut out your pants and pocket pattern pieces. You can also see some modifications for High Waisted and Flat Front Skinny Pants below. If you want to make modifications now is the time, before you cut out the pattern pieces. Let's start with the pockets today and finish the pants tomorrow. 4. place pockets at markings. You can find very detailed instructions and photos for the back pockets here. 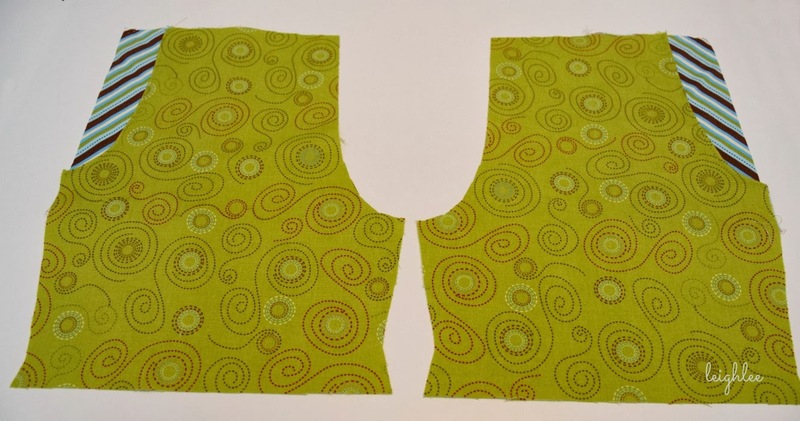 You can also find instructions for Inset Pockets here. 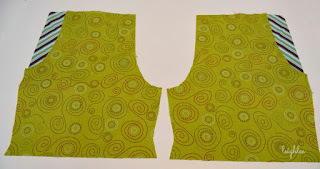 Below is an example of inset pockets. We'll finish up the Skinny Pants tomorrow.